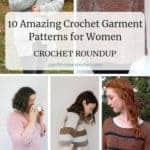 I’ve gathered 10 amazing crochet garment patterns for women. 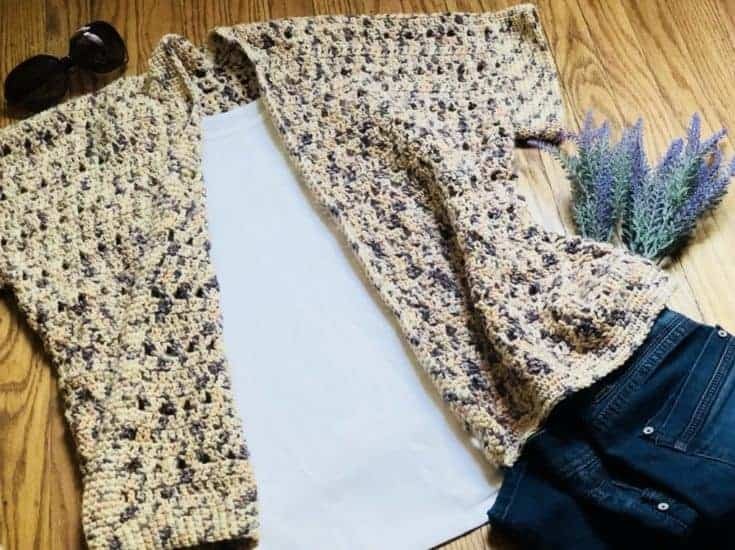 Crocheting garments can be so much fun. 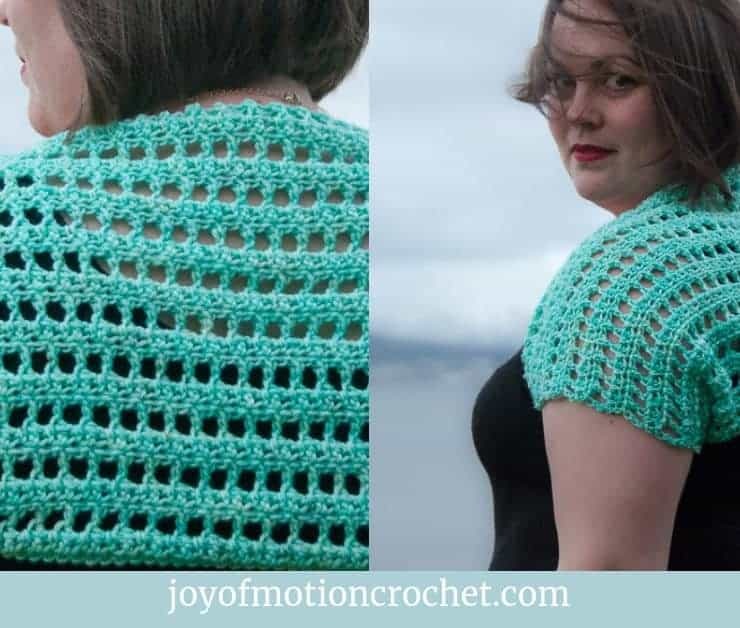 The joy of wearing something you’ve made for yourself is truly amazing! 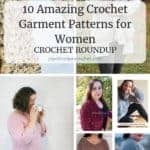 In this roundup I’ve gathered some fun crochet garments for women, there’s a mix between super easy garments that uses only basic crochet stitches & more textured intermediate patterns. 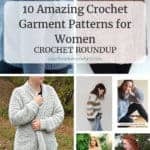 You’re going to love the great Amazing Crochet Garment Patterns for Women I’ve gathered for this crochet roundup. 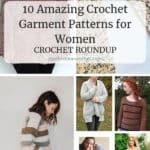 The great crochet designers have definitely inspired me! 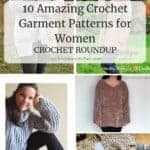 Here's a list of 10 great crochet garments for women. 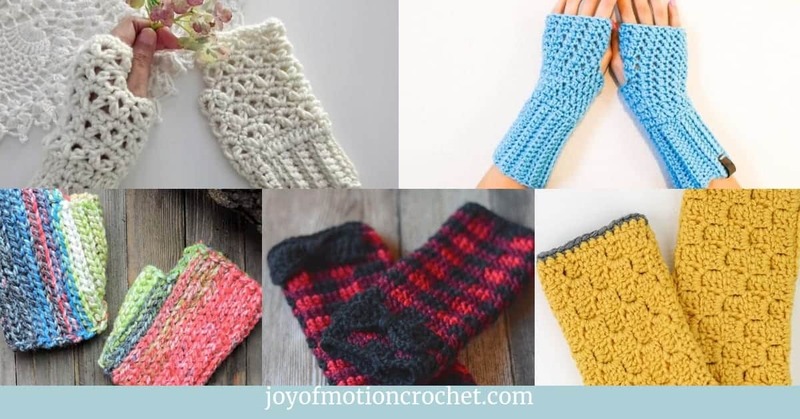 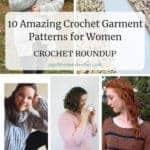 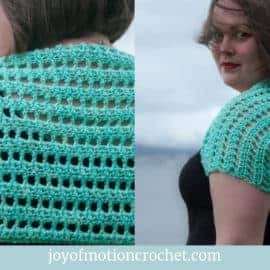 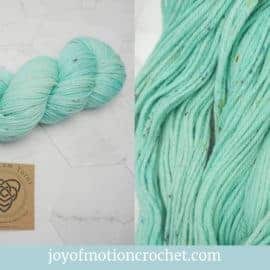 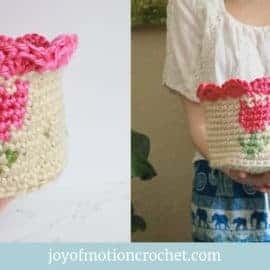 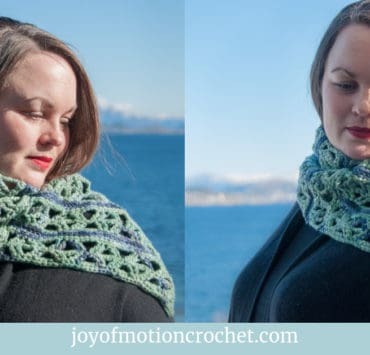 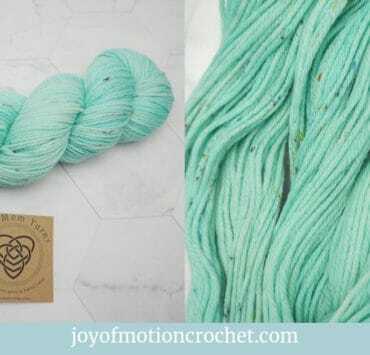 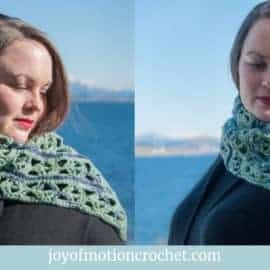 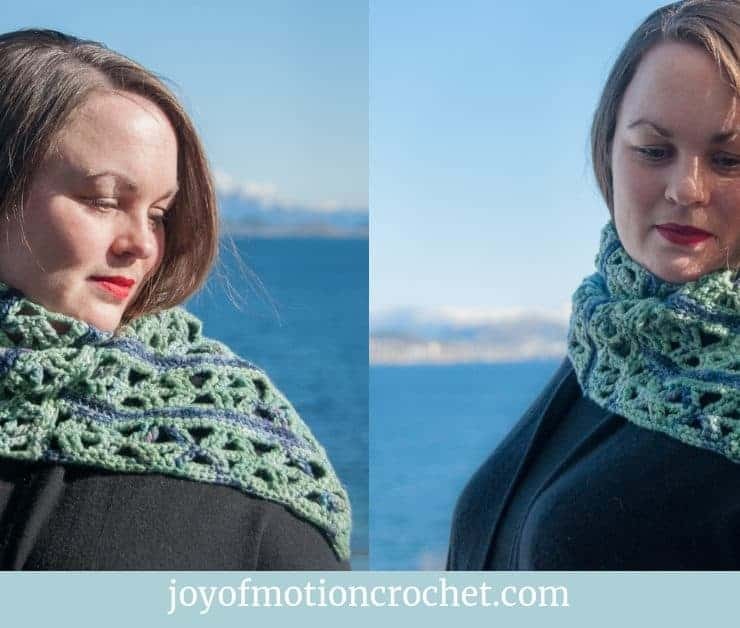 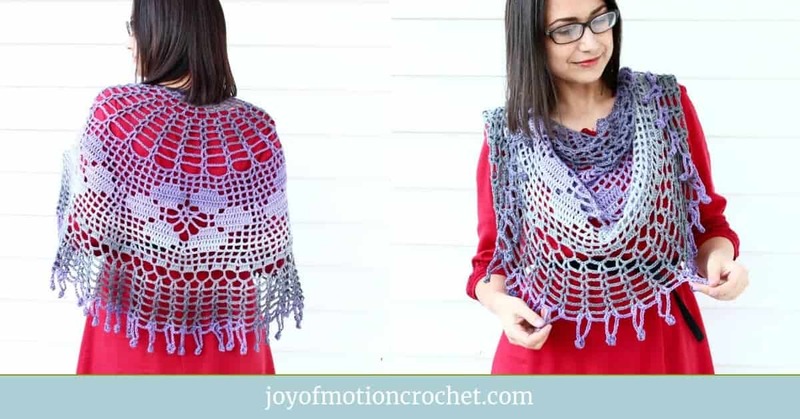 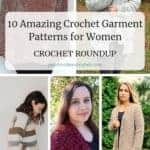 In this list you can find a mix between super easy garments that are great for first time crocheters & some slightly more complex patterns that offers lots of texture. 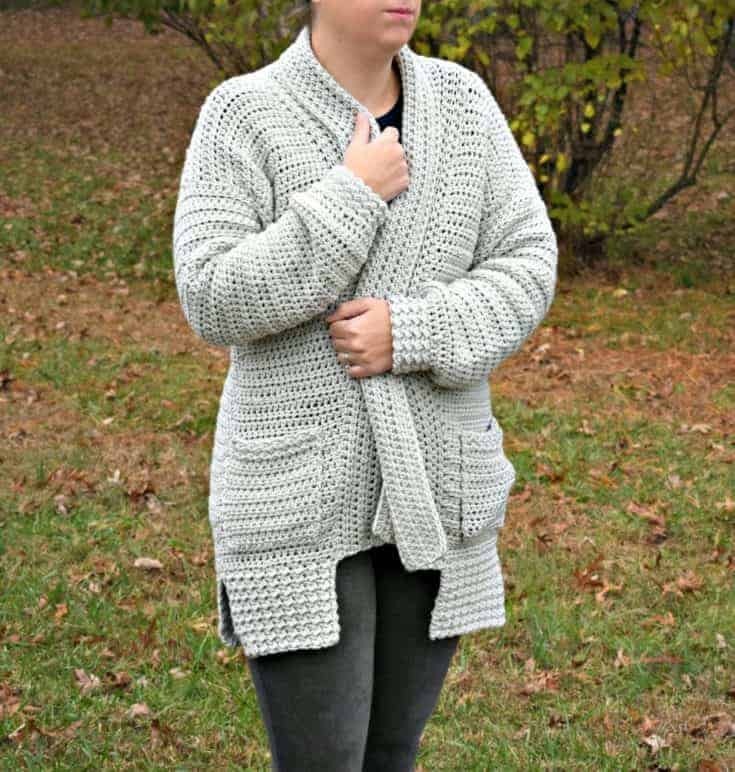 The Bellevue Cardigan is an oversized & roomy cardigan that will keep you warm through the winter months. 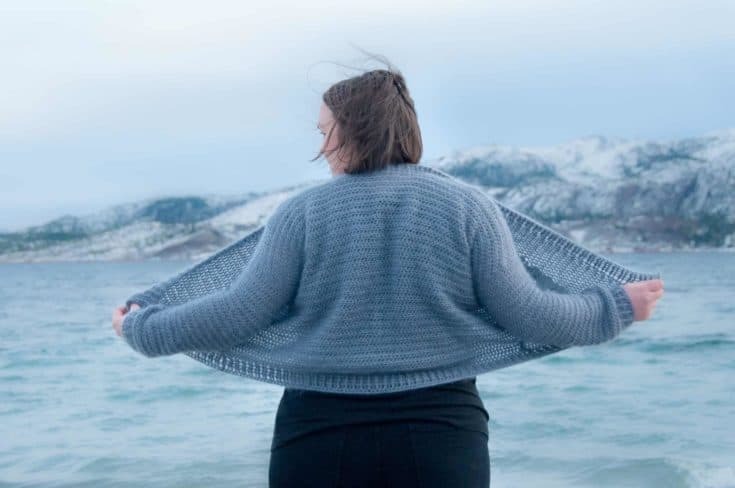 The Adalyn Pullover is super easy to make & is constructed of 2 rectangles. 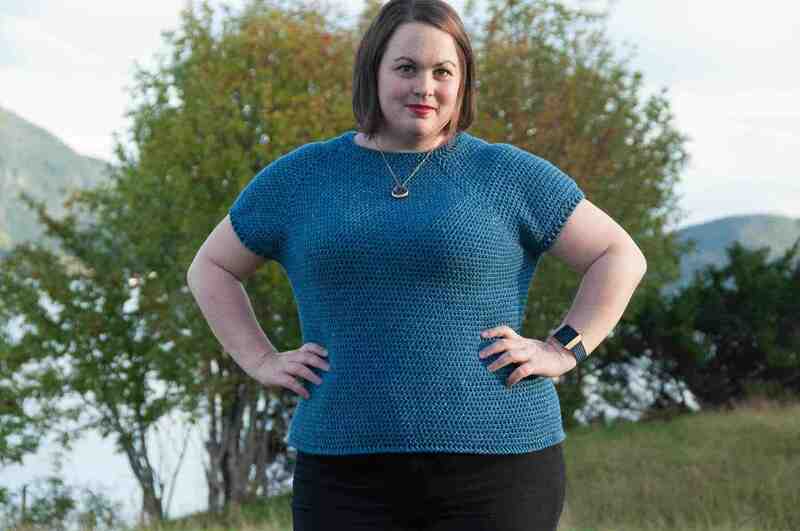 It comes in 6 sizes from small to 3XL. 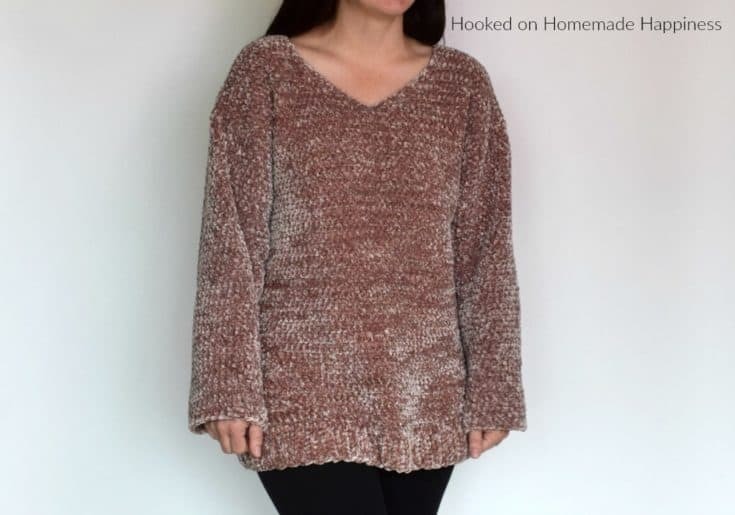 Make Your Very Own Velvet Sweater With This Crochet Pattern and Video! 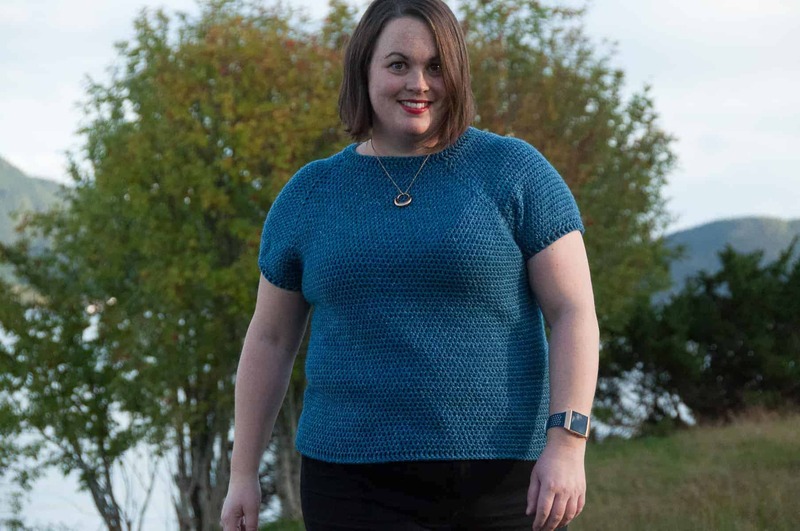 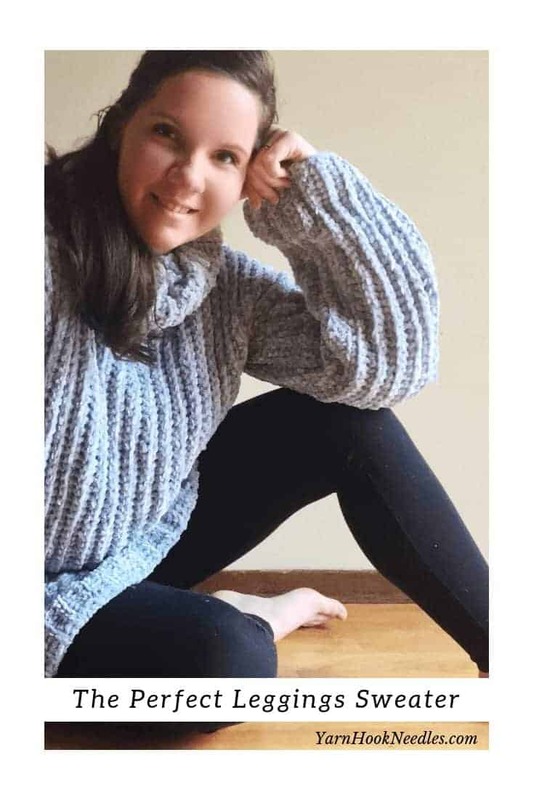 The Perfect Leggings Sweater is a beautiful Crochet Pattern from Yarn Hook Needles. It uses the amazing velvet yarn from Bernat. 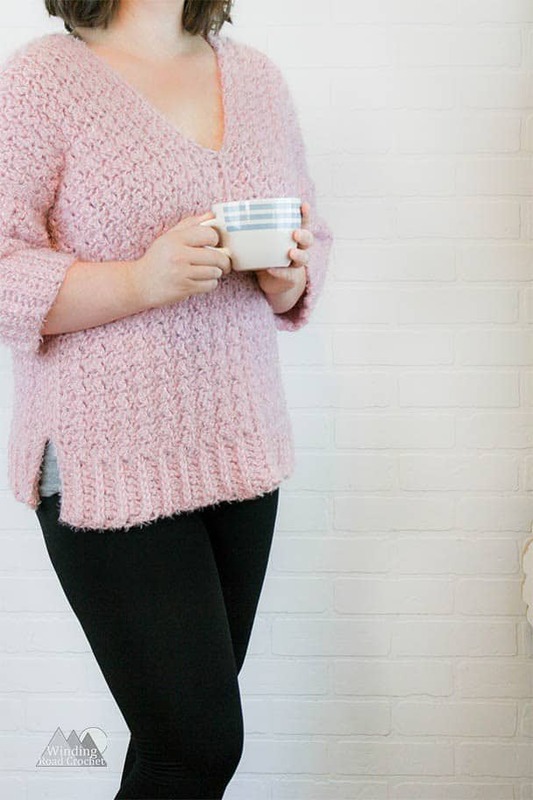 The Sweet Heart Sweater is a beautiful crochet sweater that comes in 6 sizes from XS to XXL. 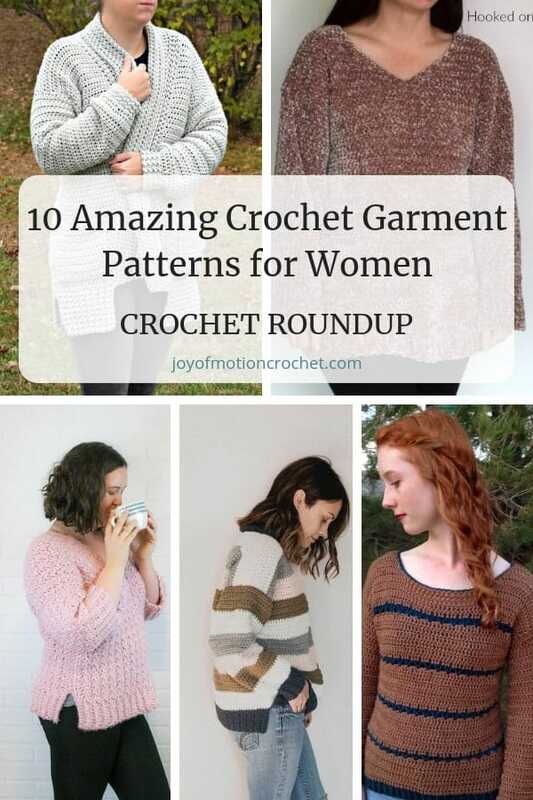 It has many beautiful details, like: hip slits, v-neck & the ribbing. 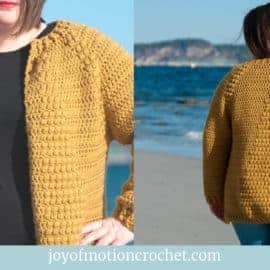 This crochet cardigan is perfect for summer, or even when days get colder at the end of summer. 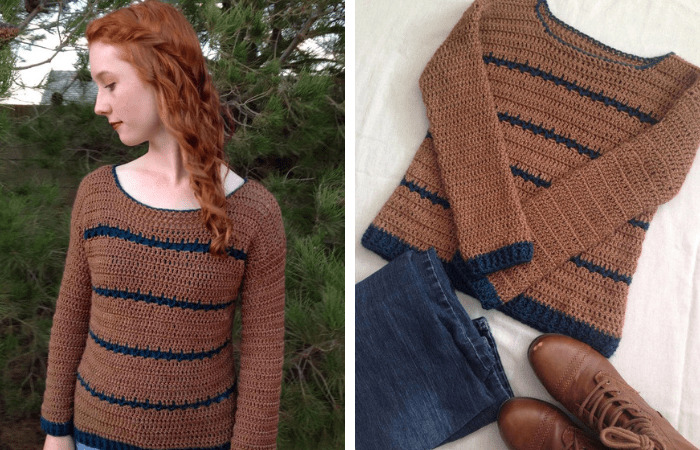 This crochet sweater is a great basic sweater, but the amazing Retro Stripes makes it special. 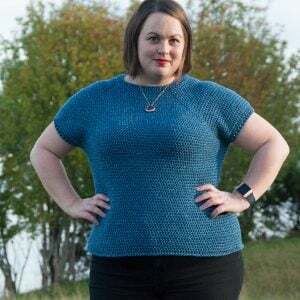 Comes in 5 sizes from S to 2XL. 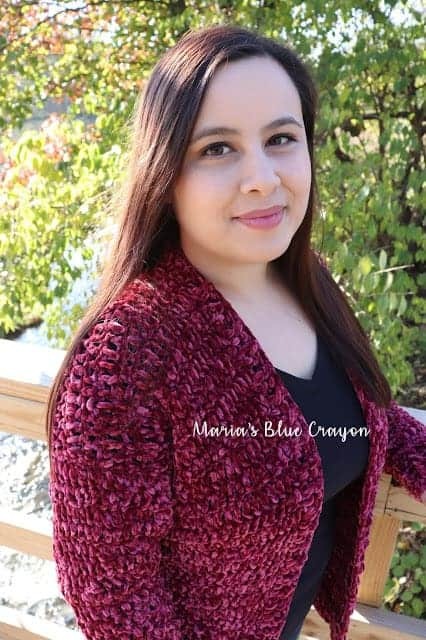 The Crochet Velvet cardigan is a beautiful cardigan featuring velvet yarn. 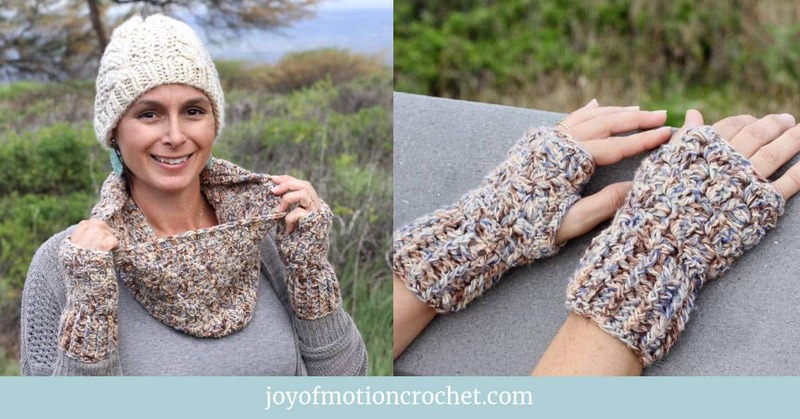 It's made with only basic crochet stitches & works up quickly. 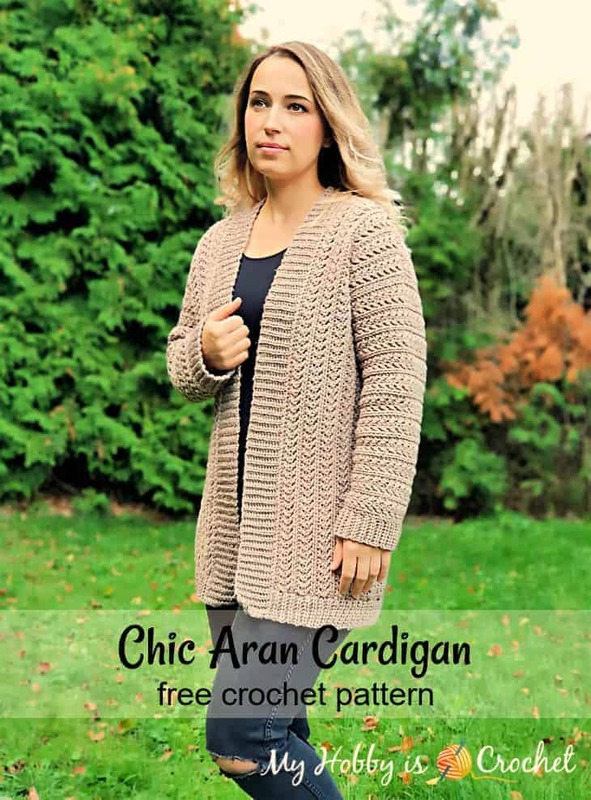 The Chick Aran Cardigan is a beautiful crochet cardigan with lots of beautiful texture. 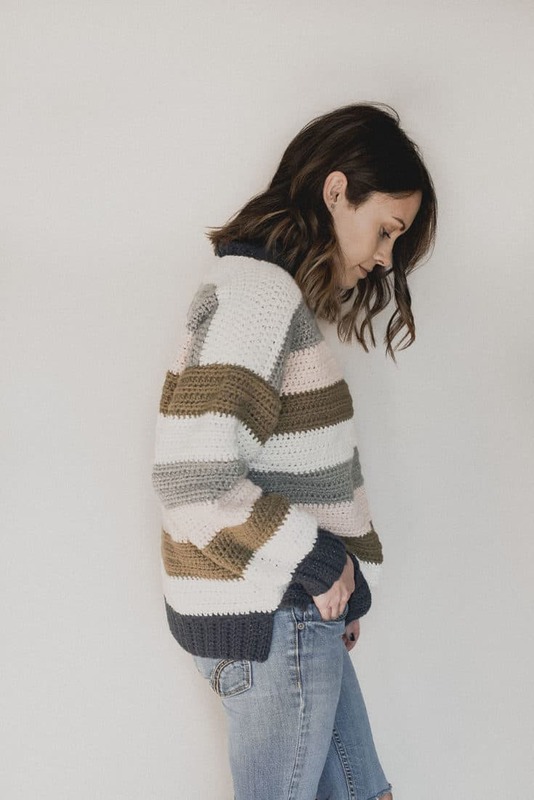 This is such a cozy crochet sweater with a great V-neck feature. 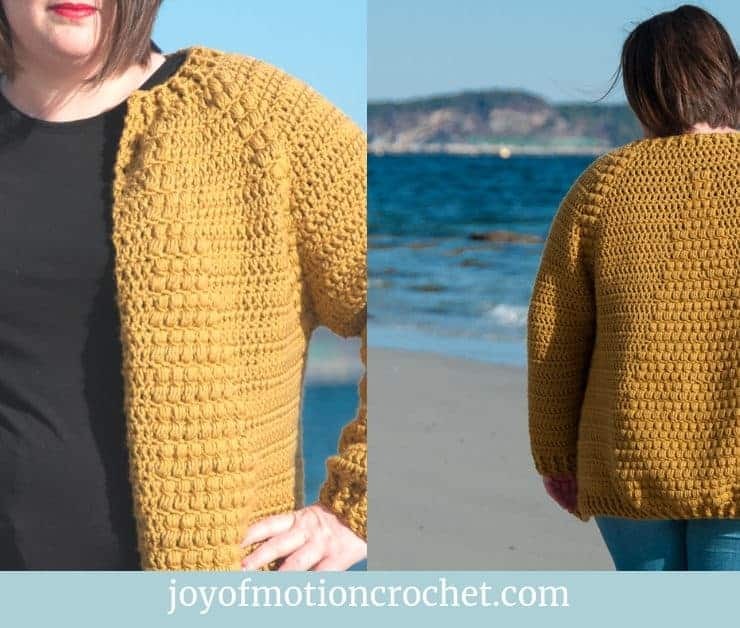 What's so great about this garment is the fact that it's just single crochet stitches. 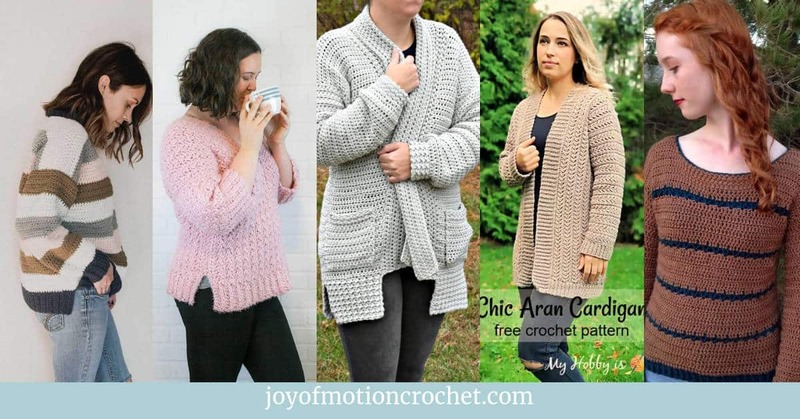 This cardigan is a easy pattern to make & has beautiful crochet cable details. 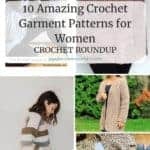 Love these amazing crochet garments ideas for women?